AnyPic Photo Watermark protects your photo\'s copyright by adding image watermark, text watermark, logo to digital photos in batch mode. It is a fast and easy-to-use program, with a few clicks hundreds of pictures will be proteced. AnyPic Photo Watermark protects your photo\'s copyright by adding image watermark, text watermark, logo to digital photos in batch mode. It is a fast and easy-to-use program, with a few clicks hundreds of pictures will be proteced from unauthorized use. AnyPic Photo Watermark also can help you add frames to photos, convert image format, resize photo, apply corrections and adjust effects, etc. 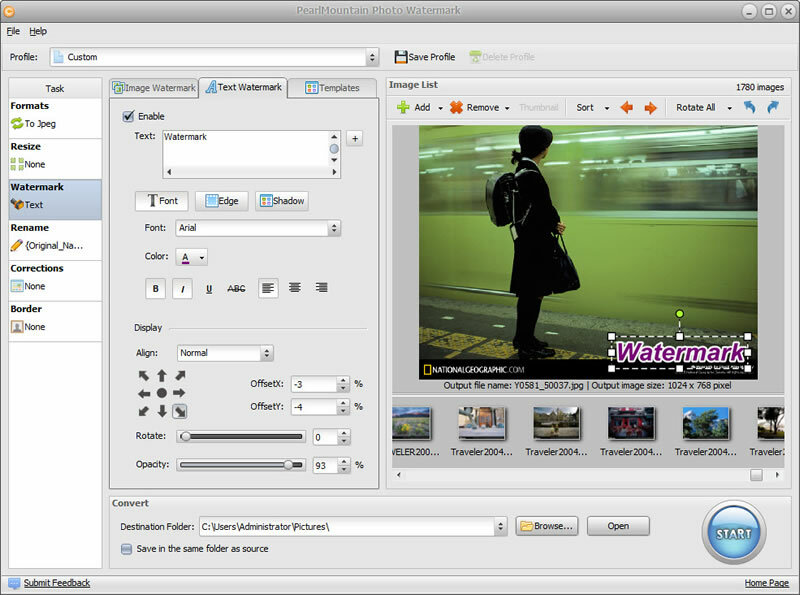 This software offers a solution for users who want to compress the file size of one or more TGA files in batch.